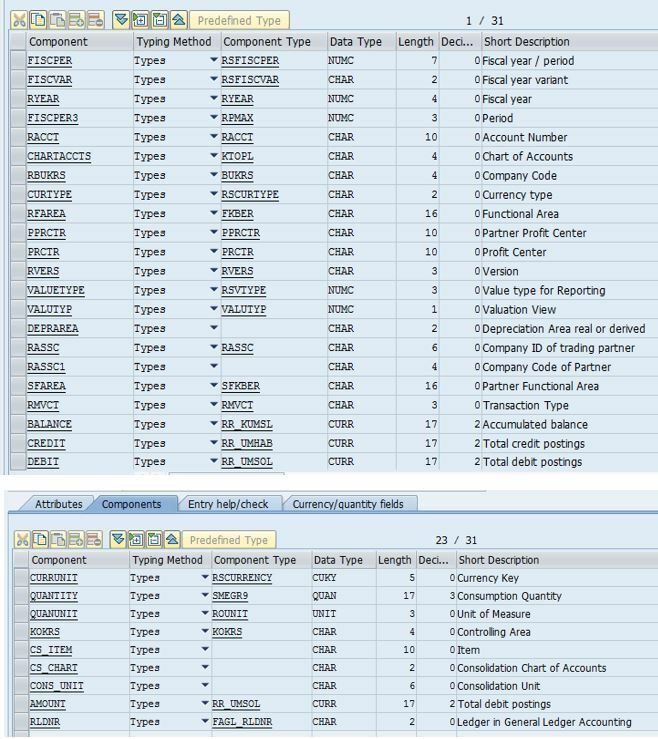 This is my first blog, so, I thought of writing about one of the requirement I received from my customer to get extract of a consolidation datasource 0SEM_BCS_10 in a CSV file with the same format as it shows in BW. As they didn’t want to use BW anymore for viewing that data and just wanted data in a excel, so, came up with a solution that I am explaining later in this post. Before jumping directly on the solution, I will explain in few lines how exactly the data was being fetched to BW before implementation of solution on ECC side. In BW, the data was being loaded to a cube via a DTP with adapter properties of Synchronous Extraction SAPI (for Direct Access and Tests). There was also some code written in field routines of transformation mapped between data-source and the cube. Now, here comes the solution code written on ECC side. 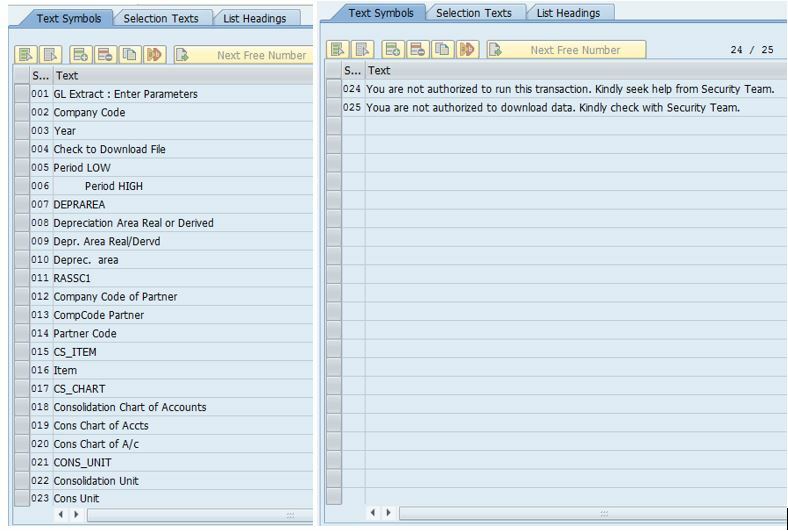 This code uses the extractor FAGL_GET_TT_DATA_LEAD provided by SAP for datasource 0SEM_BCS_10 in a simplified way. Also, along with option of download, user can also display data in ALV grid directly only incase he/she has sufficient privileges. There a lots of text elements used in this program, so you can refer to below screenshot for the same. Also, I have used one custom structure ZSEM_EXTRACT_STR (created in SE11). For fields and types, you can refer to below screenshot. One can make it more user-friendly by making a custom t-code for this report. Same can be achieved by transaction SE93. Thanks for reading the post. Please feel free to add comments / suggestions.